Centre 70 is our local advice centre at 46 Knights Hill SE27 0JD (opposite West Norwood train station) and has been helping local people since it started in 1970! And many people need more help than ever . 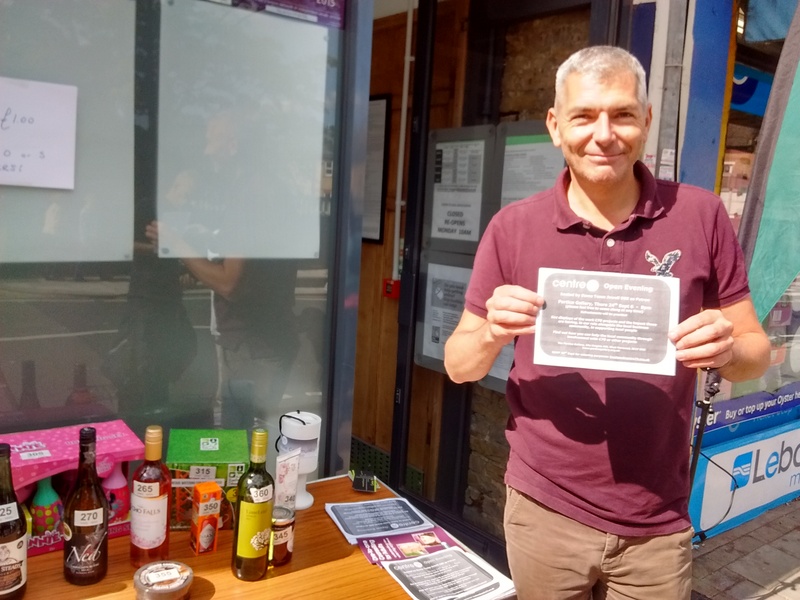 Drop in between 6pm and 8pm on Thursday 24th September to Centre 70’s open evening at Portico Gallery , 23 Knights Hill SE27 0HS to find out about the different ways Centre 70 provides support and how we can all get involved. This event will be hosted by our former MP Tessa Jowell . For more information on the advice and counselling services at Centre 70 see: http://centre70.org.uk/ .